In November 2018, 150 exhibitors from all over the world, 2,000 trade visitors, 1,000 consumers are expected, at the 10 conference events, workshops and target-group meetings (B2B and matchmaking) to be held in Novi Sad, Serbia. 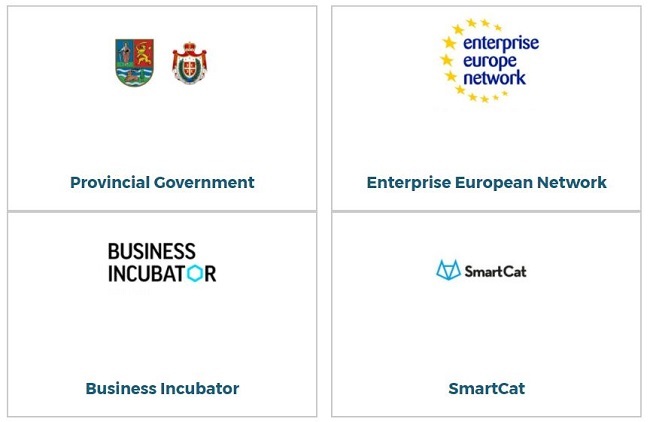 The goal of the SEE IT SUMMIT is to become the networking platform for ICT in South-East Europe, and reinforce the position of the city of Novi Sad as the ICT hub in the region. The venue is the Novi Sad Fair (entire Master Hall, atrium and the congress center). The participation fees are created to encourage smaller enterprises to attend and use this uniqe opportunity for learning and networking. The largest and most significant event on IT, Telecommunication, Gaming, Internet Of Things and Innovations in Southeast-Europe. The ICT platform in the region. 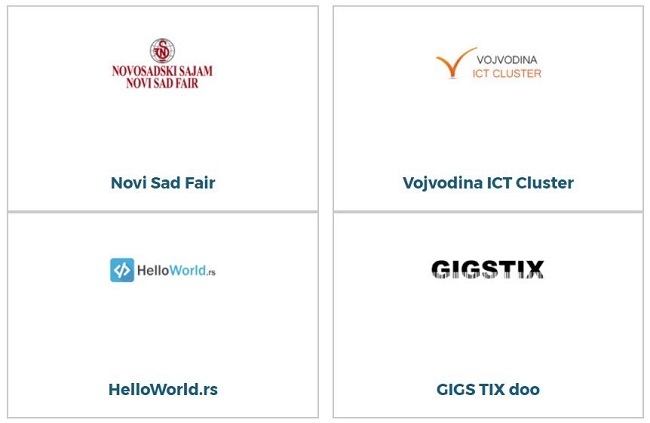 The Exhibition and conferences/side programs demonstrate the strength, expertise and know-how present in Novi Sad as the ICT hub. Driving force for ICT and innovations. Supporting companies to learn about ICT MADE IN SERBIA as well as the significant growth opportunites with domestic businesses.